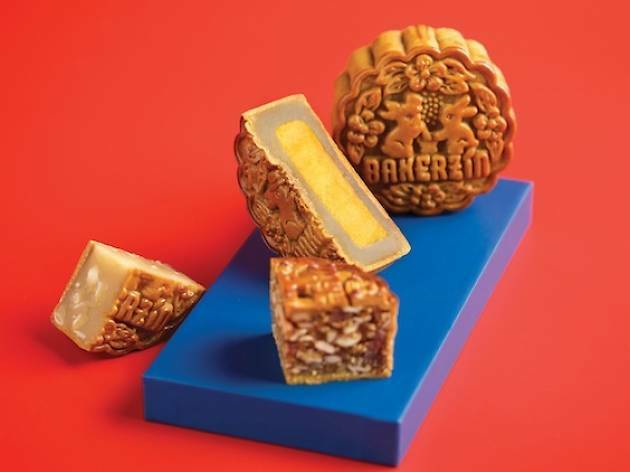 Bakerzin pulls out all the stops with nine different collections of mooncakes this Mid-Autumn Festival. 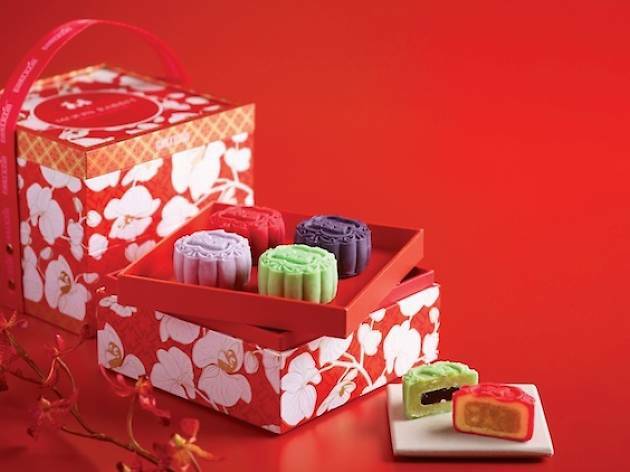 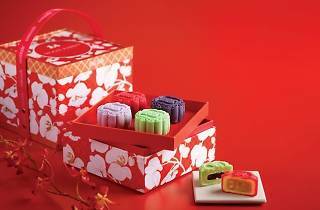 Highlights include the momoyama skin mooncakes, which feature a cake-like skin baked with butter bean flour, flavoured four ways like osmanthus lotus and green tea kumquat ($56/8 pieces of assorted flavours). 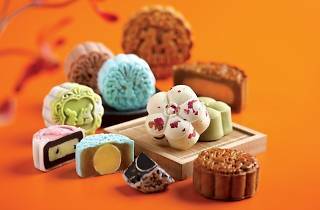 Try the Singapore-themed snowskin Celebration series, with flavours like the orh nee-inspired coconut yam and banana mooncake ($68/8 pieces of assorted flavours). 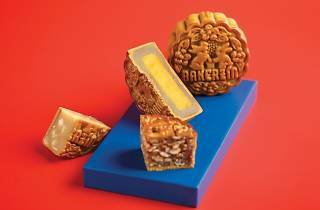 Baked skin mooncakes are also given their due attention, with two ranges including the classic collection that features the all-new bak kwa wu ren ($68/4 pieces). Order online between Aug 12 and Sep 16 and collect at Bakerzin outlets by Sep 27.